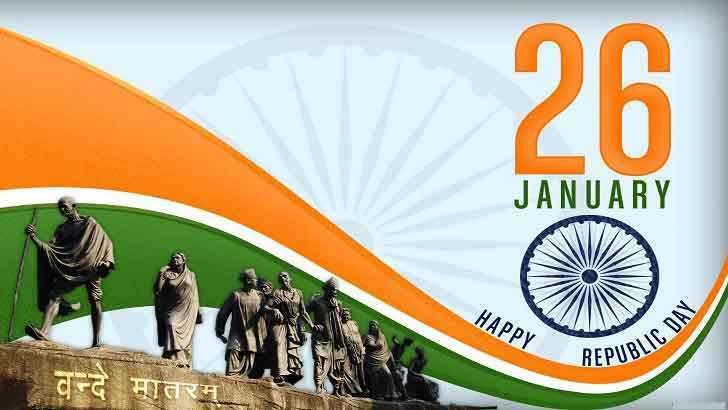 Republic Day parade is held in Delhi on January 26 every year. On this day Constitution of India was implemented in 1950. 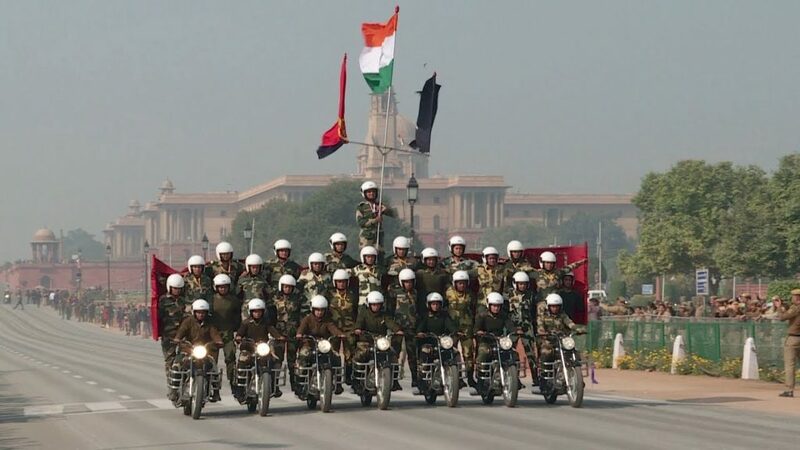 The first parade was held on 1952 at Rajpath of Delhi. 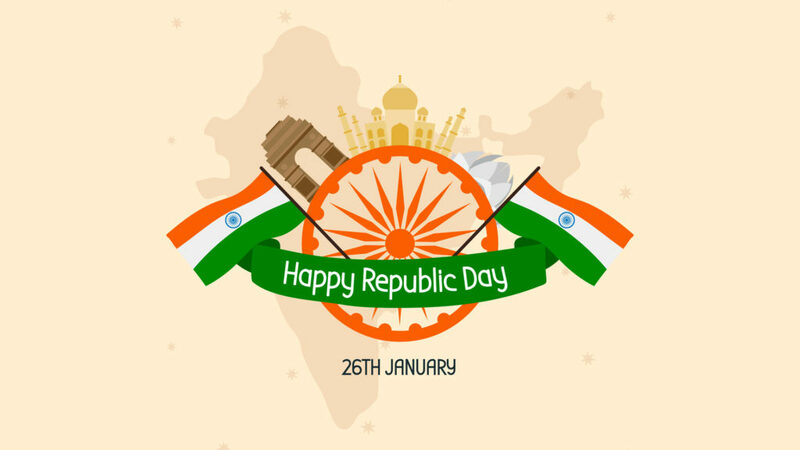 The maker of the Indian Constitution Dr. Bhimrao Ambedkar was the Chairman of the draft committee.On the occasion of Republic Day, National Anthem is played, and 21-gun salute is given by president of India. South African President Cyril Ramaphosa will be chief guest at India’s 70th Republic Day celebrations. 2019 Ticket Prices – 500 rupees for reserved seats. 100 rupees and 20 rupees for unreserved seats. Shastri Bhawan (near Gate 3). Parliament House Reception Office, special counter for Members of Parliament. The ticket counters are open daily at 10 a.m. to 12.30 p.m. and 2 p.m. to 4.30 p.m. One ticket counter at Sena Bhavan will open until 7 p.m. from January 23 to 25, 2019. Please note that all ticket counters will be closed in morning on January 23, because of full dress rehearsal of the Republic Day Parade. Aadhaar Card, Voter ID Card must be presented for purchasing tickets. 150th birth anniversary of ‘Father of the Nation’ Mahatma Gandhi. The tableaux this year will be based on the theme Gandhi. T-90-Bhisma Tanks will be seen in this year parade. Indian Air Force will carry a special fly-past with three helicopters over Rajpath and SU 30 jets on the occasion. Around 600 children will perform in the parade at Rajpath. First time woman officer would be leading the Army Services Corps in the 2019 Republic Day Parade. The Daredevils Motorcycle Team will include a women officer in their team. All women of Assam Rifles, which is one of the oldest forces of India, will take part in the Republic Day parade.